Laser Hair Removal For Men | Are You a Candidate? Laser hair removal for men is a safe, comfortable and proven alternative to shaving and waxing, that can remove hair from virtually any part of your body. Unwanted hair on large areas of your body can be very uncomfortable, and sometimes even embarrassing. At our Kelowna skin clinic, we offer advanced laser hair removal services for men and women. Men tend to have thicker and deeper hair follicles than female patients and the specialists at our skin clinic are experienced in providing laser hair removal solutions tailored specifically for men. We offer the advanced, gold-standard GentleLase hair removal system, which combines the most powerful Alexandrite laser with an equally powerful dynamic cooling device for an effective treatment that is virtually pain-free. Laser hair removal technology has come a long way since it was first FDA approved in the late 1990s. While it is a safe and effective treatment for many patients, there are still circumstances where this cosmetic treatment might not work. The laser’s heat source is attracted to pigment, such as that found in darker hair. Lighter colors, such as red or blond hair, don’t have enough pigment to attract the laser’s heat, making traditional laser hair removal unreliable for such patients. However, the Alexandrite Laser works at a higher intensity than other laser hair removal machines, allowing a larger number of patients to enjoy permanent hair reduction and removal. Want to know if GentleLase Hair Removal will work for you? At our Kelowna skin clinic, we offer comprehensive laser hair removal consultations for men and women. 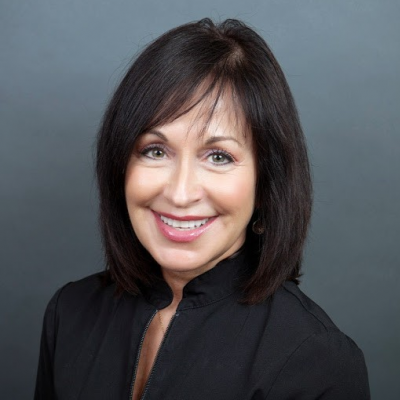 Our skin specialists can discuss your skin type, color and aesthetic goals to best determine whether or not this cosmetic treatment is right for you. One of the biggest no-nos for laser hair removal is tanned skin, even if you have dark hair. This is an important rule to follow because, if the skin being treated is tanned, it can result in hyperpigmentation, scarring or burning. Wait 4-6 weeks before a treatment, during which time the tan will fade, making laser hair removal safer. Tanning and the use of any tanning creams should be avoided for AT LEAST 4 weeks after any laser hair removal treatment. Exposure to direct sunlight could harm the treated skin and lead to discolouration. Even after this period of time, make sure to ALWAYS wear a sunblock of 30+ SPF or higher to protect your skin whenever you are outside. Laser hair removal is very effective at removing unwanted hair but can be problematic for men with tattoos. Because the lasers are attracted to the black pigment in the ink, this treatment can reduce the color of your tattoo by UP TO 75%. TIP: If you are determined to get laser hair removal despite any tattoos, your skin care practitioner should not treat within 1 inch of the tattoo border. 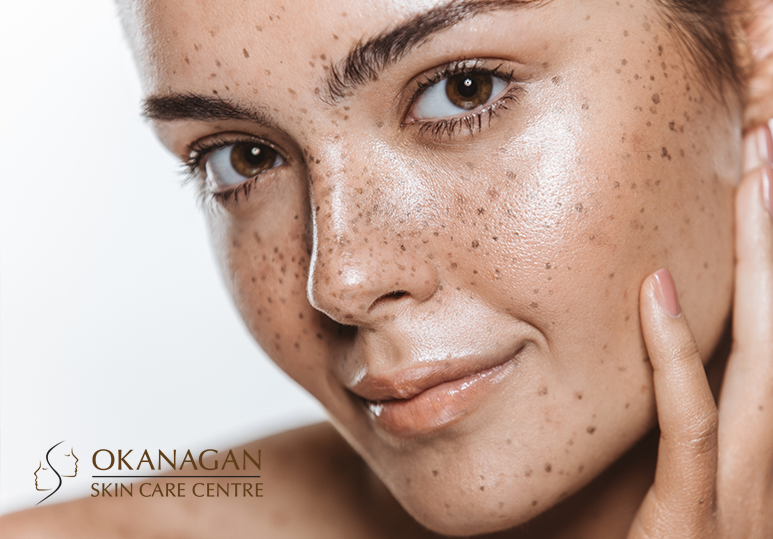 To learn more about the benefits of our laser hair removal treatments for men and women, or to find out if you are a suitable candidate for this treatment, contact our Kelowna skin clinic at 250-868-9290 or fill in the online contact form.